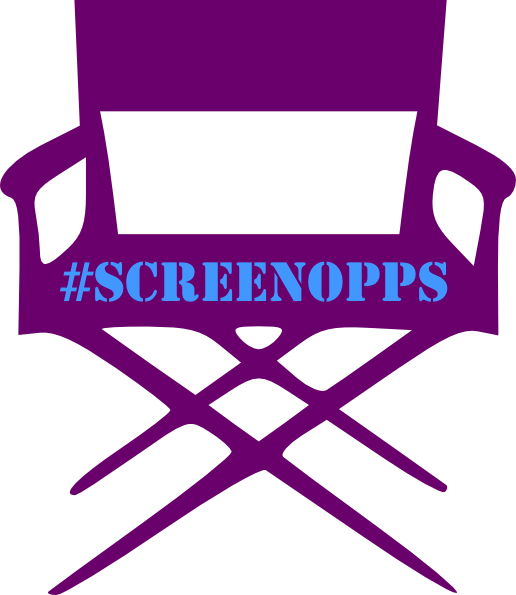 You can view #ScreenOppsMarch15 online by clicking on the links below. The Workers Unite Film Festival is a celebration of global labor solidarity in New York City each May. Films can be submitted in various categories for the festival which will be in May. The film festival is open to both professional filmmakers, students and workers who are focused developing films about the plight of working people. The Festival aims to showcase student and professional films from the United States and around the world which publicize and highlight the struggles, successes and daily lives of all workers in their efforts to unite and organize for better living conditions and social justice. They are seeking Narrative Features, Narrative Shorts, Documentary Features, Documentary Shorts, Films from the frontlines, and screenplays for their Working Lives Screenplay competition. For more information, visit http://www.workersunitefilmfestival.org/ and click on "Submissions Open." You can submit via Without A Box, Film Freeway, or directly to their PO Box: PO Box 1525, Radio City Station, New York NY 10101-1525, USA.Email info@workersunitefilmfestival.org with any questions. Email specialoppscode@gmail.com for submission instructions to receive the extension and discount! The Women in the Arts & Media Coalition is a coalition of member organizations; if you are a member of one of our member organizations, you are a member of the Coalition! The purpose of the Coalition is to focus the power of our member organizations together and to use that combined strength to address issues of concern to women in theatre, film, tv, radio, and new media. We are committed to being the link between our member organizations as we collaborate to impact the various topics that affect women in our industry through advocacy, networking, and events.